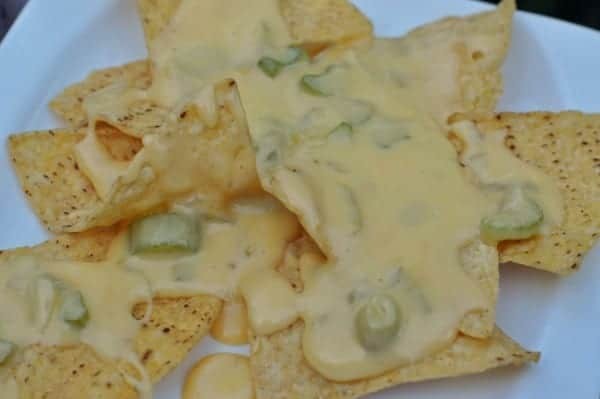 Note both types of cheese are really needed for the flavor, this queso is so easy to make. Image by dublock from Shutterstock photo. 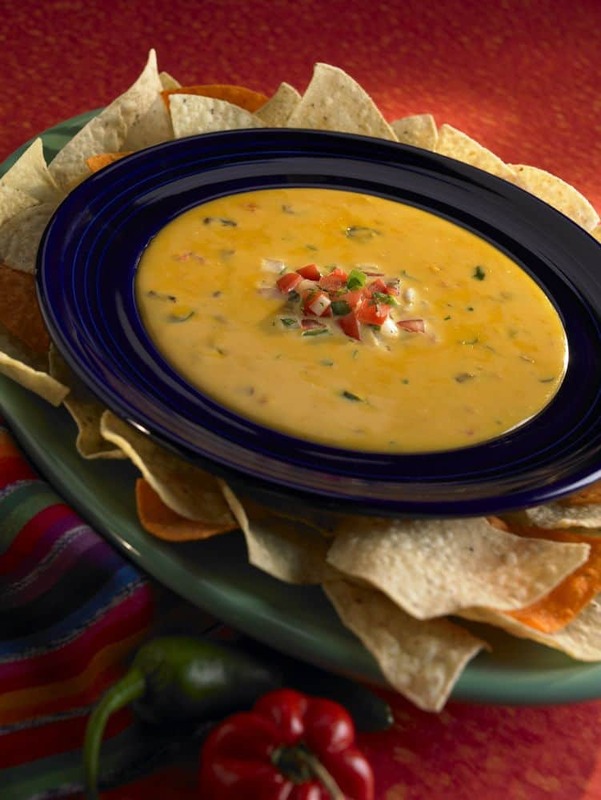 You can make Monterey's Tex Mex Queso at home. In a large saucepan, combine onions and butter, and saute over a medium heat until the onions become clear. Then add in both cheeses, you may wish to cube these so they will melt better, and add in the green chilies. Heat until all is melted, and well heated. This reheats well, you can add a little milk to this if you like. This isn’t the recipe from the Monterey Tex Mex Restaurant’s queso in Houston. The one in the Houstob restaurants had celery. Also onions, I believe. Can I use block of velveeta as well as shredded velveeta cheese? My hands hurt at times n that’s a lot of cutting for me. This was really good! I added a can of Rotel it spiced it up allot!